Lake of Garda, with its 370 sqKm, is the largest lake in Italy. The 158 km length for coastline are crossed by two main roads: the eastern Gardesana and the Western Gardesana. 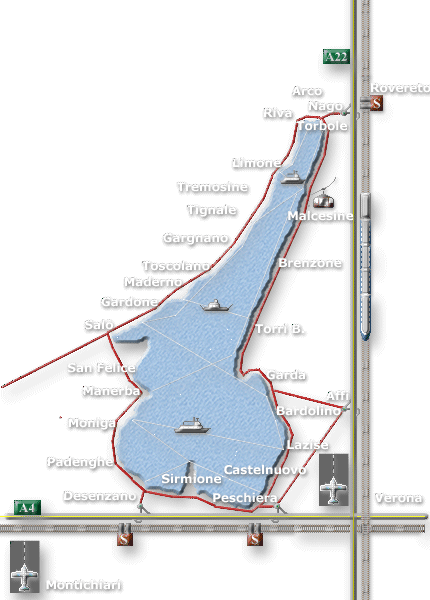 Verona and Brescia's airports as well as the two railway lines and highways (A1 and A22) will allow you to get to the lake. 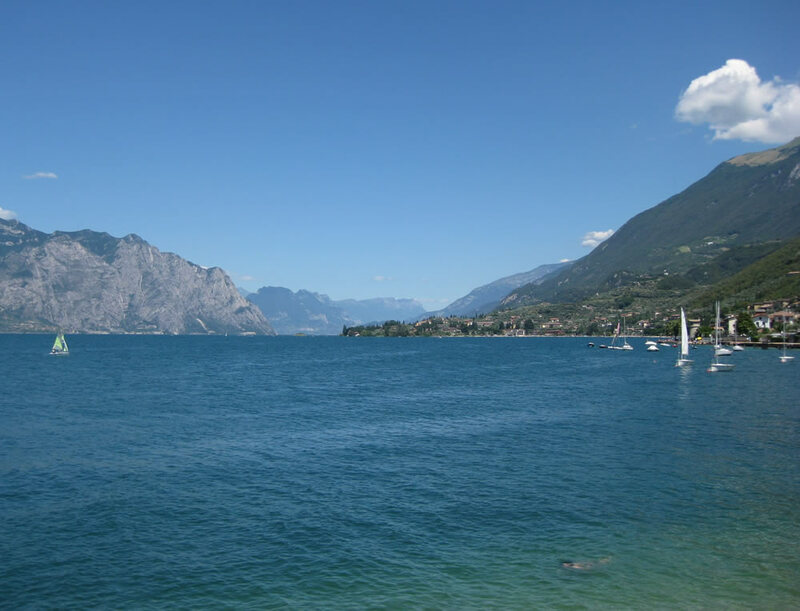 An extensive network of buses, boats, ferries and taxis (Transfer) are available to move around Lake of Garda. Service Transfers from/to railway stations Rovereto, transfers airports of northern Italy. Local & International Transfers, Tours and Bike Shuttle.